A new partnership will see the Rant & Rave fast feedback solution rolled out across the retail brands to facilitate seamless feedback capture across multiple touchpoints of the customer journey. This will allow stakeholders to understand how customers feel about their experience in real-time, and represents the next step in Steinhoff’s mission to put the customer first. Steinhoff has always strived to make improvements based on customer feedback through various survey programmes, but by implementing Rant & Rave, feedback can now be captured and processed more quickly than ever before. 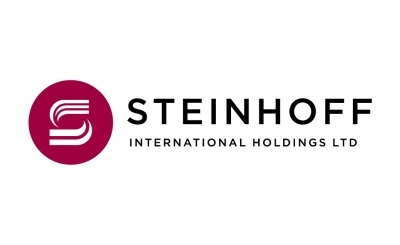 These insights can be accessed almost instantaneously from the cloud-based dashboard, enabling Steinhoff to take action to improve the customer experience in the moment and beyond through evidence-based change.